Jan 20 · Last update 3 mo. ago. Why has Canada arrested Huawei CFO Meng Wanzhou? Meng Wanzhou was arrested during a flight transfer in Canada at the request of the United States on December 1st 2018. She stands accused of various instances of covering up business links to companies that defrauded international banks and infringed US sanctions on Iran. Wanzhou, Huawei and the Chinese government maintain her innocence and the case has further complicated already strained US-China relations, so what is behind this arrest? Huawei’s subsidiary company, Skycom, is being accused by the United States of selling 1.3 million Euros worth of Hewlett-Packard computer equipment to Iran in 2010. 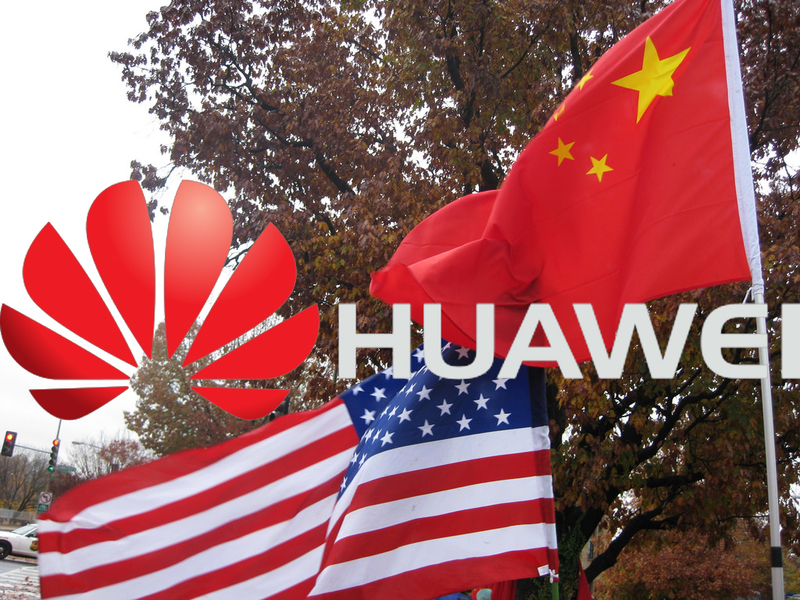 Following a Reuters story the US authorities launched an investigation and discovered documents proving Skycoms bank accounts are controlled by Huawei employees, proving the connection and the violation of US sanctions. The US would not arrest such a high profile suspect without a reasonable suspicion of her guilt, and in this case it looks justified, especially considering the harsh backlash from the Chinese government in an attempt to pressure the US and Canada. The arrest and detention of Huawei CFO Meng Wanzhou is really an attempt to get her extradited to the US for further charges of intellectual property theft and forced technology transfers. The US is more worried about technology, security and trade, and this is arguably linked equally to the US/China trade war and China’s development of new military technology as it is to fraudulent sanction infringements. Meng Wanzhou is currently on bail under surveillance in Canada, awaiting an US extradition request by the deadline of 30th January, if this extradition goes ahead we will likely see this become an international industrial espionage case in an effort to curb unfair Chinese trade. Huawei are a legitimate law abiding company involved in smart phone manufacture and are leading the way in 5G technologies. Huawei are one of the world market leaders, bypassing Apple’s smart phone sales in June 2018; the detention of Huawei’s CFO is unjustified and is arguably more closely linked to market dominance than legitimate infringement of any law, and this investigation will show this. The case is mainly based on the investigative journalism of Reuters, and based mainly on second hand accounts, unverified claims, and employees declining to engage with the media company, the defence lawyer of this case has maintained that no US or Canadian laws have been broken.